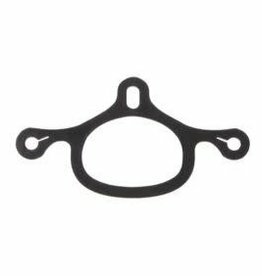 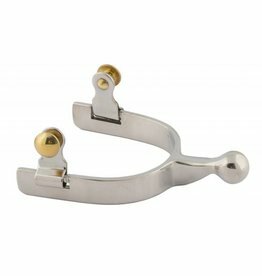 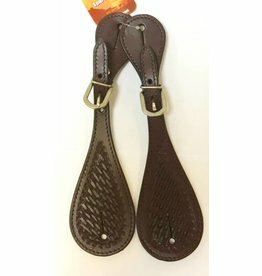 Save your horse's sides with these rounded spurs, and get the signal you want when in the saddle. 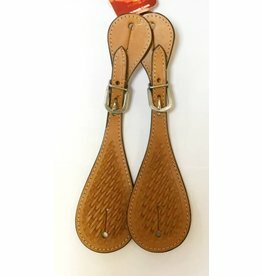 Elegant looking spur straps for that winning look. 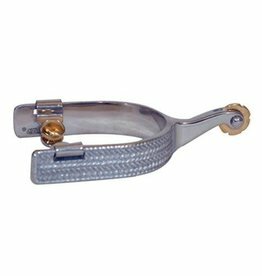 A wide fitting spur featuring engraved rope detailing and rosebud rowels. 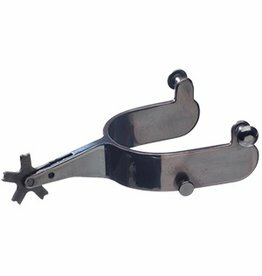 A roping style spur with a mild effect. 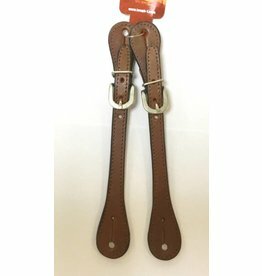 A plain spur strap suitable for any western discipline. 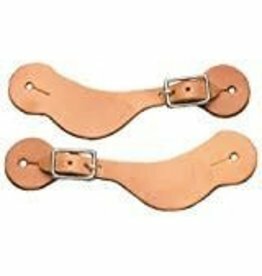 Leather spur straps with nickel plated buckles. 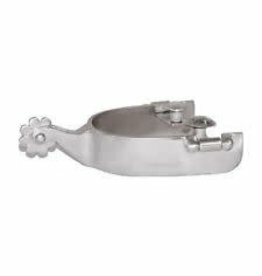 You'll be ready to ride in the rodeo with these simple, yet heavy duty spurs. 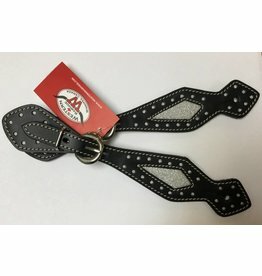 Show off your personal style with these leather spur straps inlaid with silver sparkles! 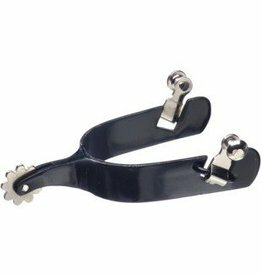 Keep your spurs in place and minimize movement with these rubber tie downs.